Please join the Knights of Columbus on Sunday, September 9th, after the 9:00 am and 10:30 am Masses in the St. Francis Hall for a hot pancake breakfast! The Knights will serve an assortment of pancakes (chocolate chip, fruit, and plain) as well as sausage, coffee, and juice. 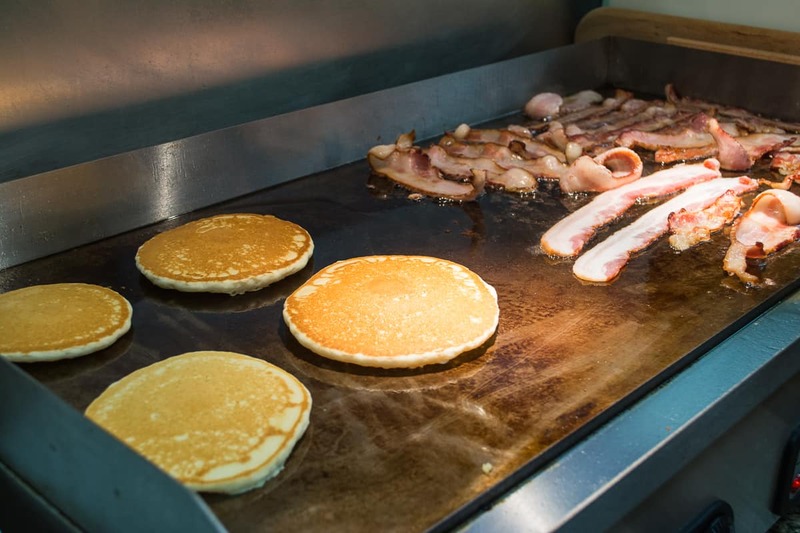 The breakfast is free and all are welcome. 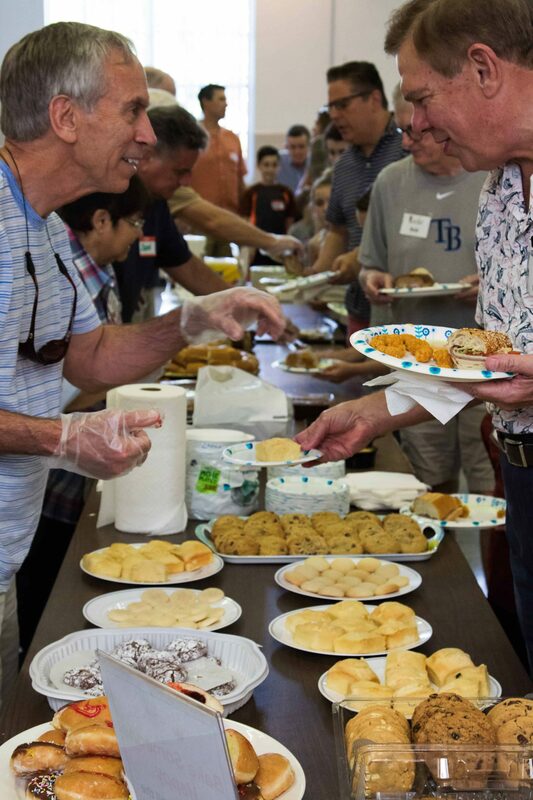 Donations will be accepted, and all money collected will benefit Sacred Heart’s Foster Care Ministry. Hope to see you there! Save the Date for Movie Night! Looking for a fun, family event? Back by popular demand, our next Movie Night will be on Saturday, September 22nd at the North Campus Auditorium. In addition to the movie, we’ll have Mass along with a meal. Plan to join us! Save the Date for Our Annual Fall Festival! 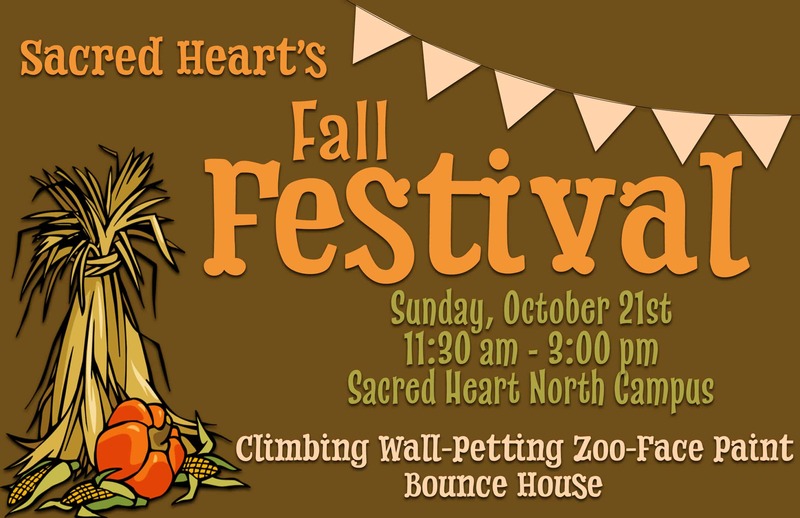 October is right around the corner and that can only mean one thing — it’s time for Sacred Heart’s Fall Festival! 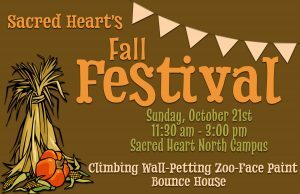 Mark your calendars for Sunday, October 21st, for a fun-filled day at the North Campus! There will be a climbing wall, petting zoo, a bounce house, and more. Hope to see you there!